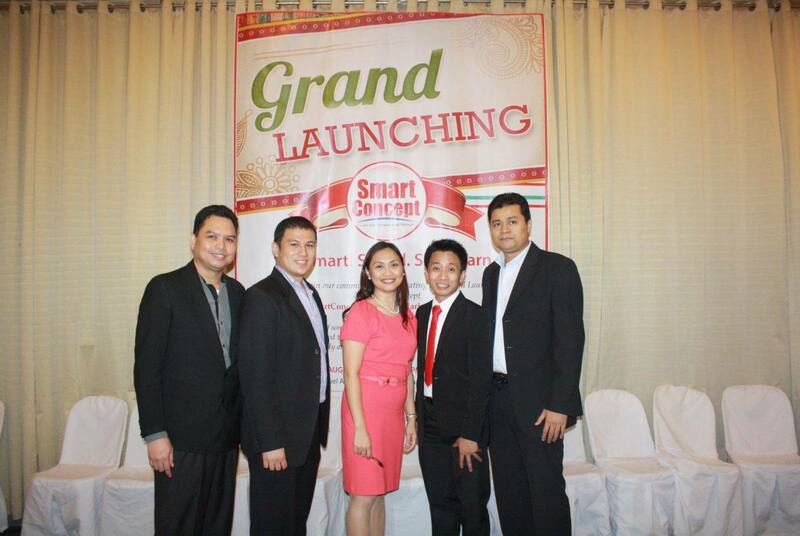 The Grand Launching of the new concept SmartConcept Affiliate Marketing Program was held last Friday at One San Miguel Building in Ortigas. SmartConcept Affiliate Markting Program is a unique concept that enable consumers to take advantage of the opportunity to be rewarded while using the products. It's a new wave marketing which will give profits to the consumers while having a lifestyle. SmartConcept Inc.is a Filipino interactive direct advertising and marketing company founded last December 2008. They have branch Offices at Quezon City, Mandaluyong City, Cebu City and Davao City. Their products include: Discount Coupon Booklets of Restaurants, Fastfoods, Salons, Spas, Health & Fitness Centers, Amusement & Entertainment places, Car Care Centers, Medical & Dental Clinics, etc. Whether you are a business owner looking for an affordable advertisements or a consumer looking for over-the-top deals, discounts and freebies, SmartConcept Affiliate Marketing Program is the smarter choice for better deals! 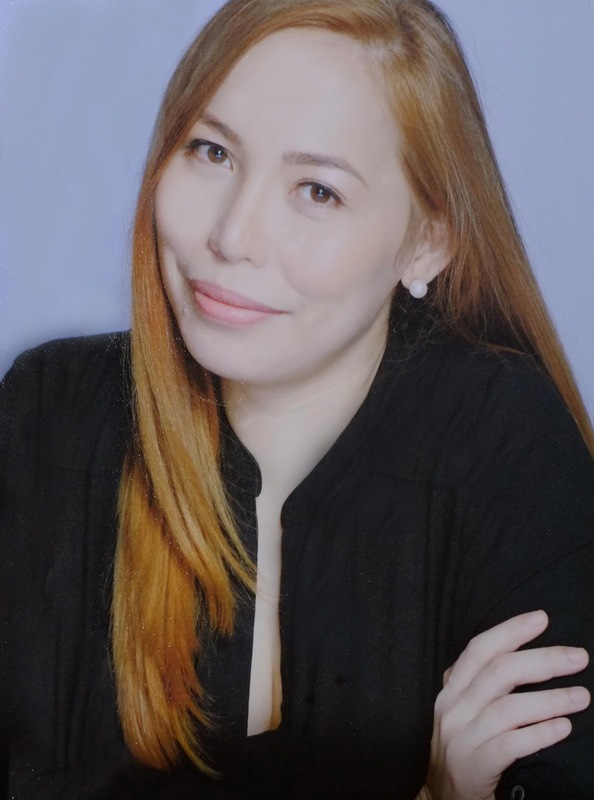 The people behind SmartConcept Inc. have more than a decade of experience and expertise in this line of business. In response to the growing numbers of unemployed Filipinos, SmartConcept Inc. developed a system with an objective of providing job opportunities to all levels of society. This gave rise to the slogan: AIM HIGH PINOY! It is quite simple. SmartConcept provides excellent opportunities to individuals to be financially independent and become successful entrepreneurs in the direct marketing business. Their marketing tools are sold to commercial, retail, industrial and public and private entities through independent distributors and Affiliates of the said corporate branches and Stockists nationwide. They provide smart solutions to help companies drive sales by reaching consumers directly at home and at the workplace. So whether you are craving for Red Mango smoothies or want to treat yourself with a soothing body massage at the spa, you can get a better deal and discounts through SmartConcept coupons. 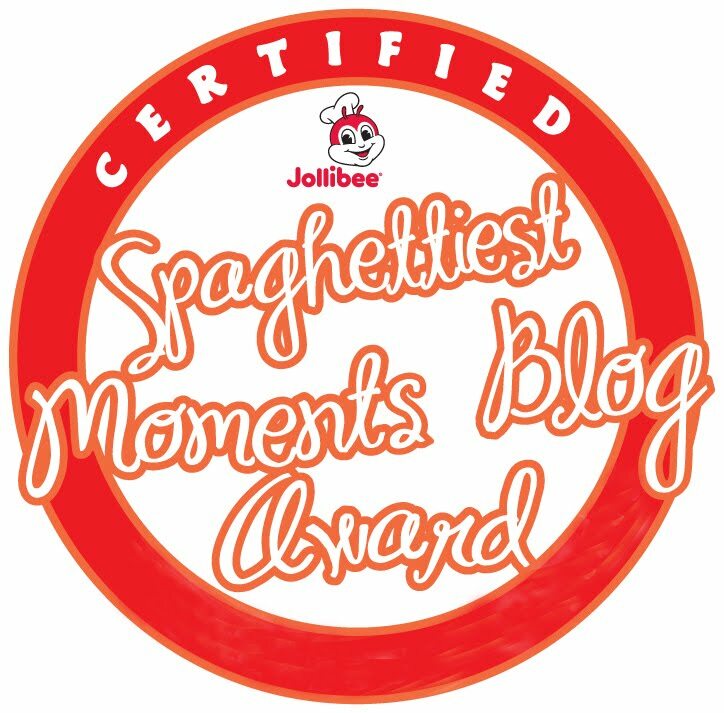 If you're an Affiliate member, you can just drop by at any of their branches. If not yet, avail their discount brochure now or you can get the discount coupon booklet online. For more details, visit www.smartconceptph.com or like them on Facebook here.